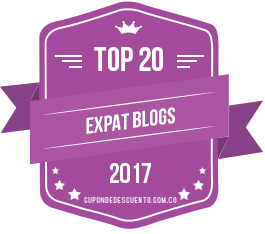 Speaking of Coffee and Salsa Dancing… Thoughts on CNN’s “10 Things to Know Before Visiting Colombia” | Barranquilla or Bust! I haven’t yet had a chance to see the Colombia special that aired yesterday on CNN as part of Anthony Bourdain: Parts Unknown. I did, however, read the partial coverage provided by the CNN article, 10 Things to know before visiting Colombia, by Justin Calderon. I liked the article very much, but found that as a Barranquillera (however new I may be! ), coffee lover, and salsa dancer, a few things need to be clarified. While I’m definitely in my comfort zone in talking about coffee and salsa, I can’t speak to the cultures of any city in Colombia other than Barranquilla, and even then I still have a lot to learn. As the author rightly points out, Colombia’s climates vary wildly – and I would add that so do the cultures of this vast and diverse country. With that caveat, below are a few things that came to mind from the Barranquilla perspective after reading the CNN article. The CNN author refers to “leagues of women” walking “Colombian cities” to serve coffee, but he must be referring to Bogotá or Medellín or Cali, because that’s definitely not the case in Barranquilla. I cannot recall ever seeing a woman serve coffee on the street in Barranquilla. In this city, it’s the men who are on coffee patrol. Also, I’m unfamiliar with this coffee serving equipment that the author apparently saw – something that reminded him of the thing worn by people who exterminate bugs. Sounds cool, but I’ve never seen that here. 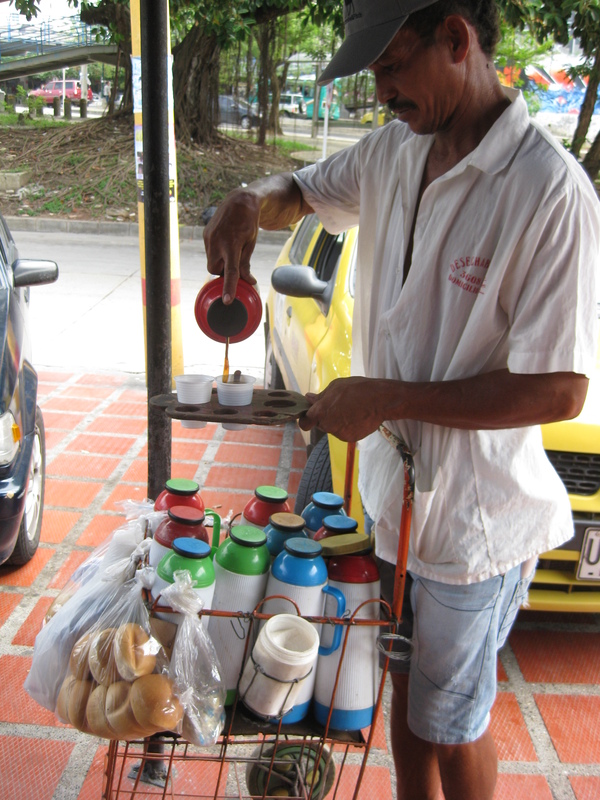 In Barranquilla, the coffee vendors use thermoses, though they do have these super cool wooden paddles where they can place multiple cups of different sizes in order to pour and serve numerous cups of coffee at once. In Rodadero, near Santa Marta, the thermoses have those push-down buttons on top that make the coffee come out, whereas Barranquilla has regular screw-on lids. One of the things I love in Barranquilla is seeing the modified bicycles that the coffee vendors use. Over the front wheel of the bike, there’s a cart that can hold 10 to 15 thermoses of coffee. Some even have a glass pastry case where the various empanadas and pastelitos and deditos for sale are displayed. These bakeries on wheels literally come to you! Oh, and one thing to note about café tinto, or just “tinto” as Colombians call it: the CNN author is right that tinto is Colombians’ coffee drink of choice, but when he says it’s served black – well, let’s just say that sugar may be optional, but it usually gets the thumbs up! It’s just the milk that’s missing. Oh, and surprisingly, unlike some of Latin America’s other coffee cultures (e.g., Cuba), Colombian tinto is very mild (but still delicious). While Colombians may drink the mild tinto in generous amounts, I have more than once been the subject of my Barranquilla relatives’ shock and dismay at seeing me quickly down two large cups of American coffee. I get the impression that that’s more than most Barranquilleros would ever consume, at least in a single sitting. From my observations, coffee is also definitely not just a morning thing. 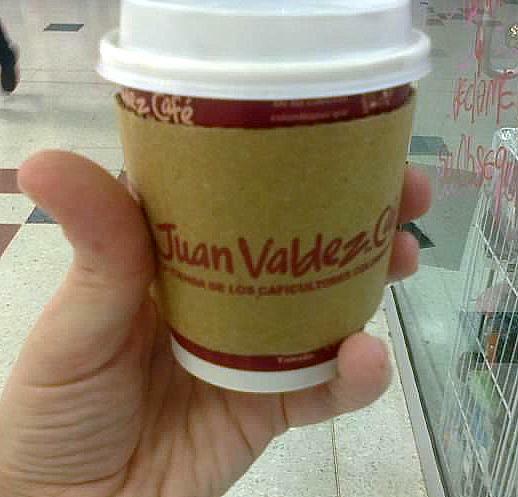 Barranquilla’s fanciest coffee shops, such as those in the Juan Valdez chain, don’t even open until 8:30 a.m. on weekdays. If you go there any time before noon, there’s practically no one in the shop, but by around 3:00 p.m., you won’t be able to find a seat. The author is absolutely right that salsa clubs are at their best when hot and sweaty – although I would argue that that probably applies in any country where salsa is danced! Salsa is a hot and sweaty contact sport! Definitely it was true at Salsa Mía in my native Miami. As a fairly experienced salsa dancer — for you salsa lovers out there, I’m pretty well-equipped for Cuban Casino Style and LA “On 1”, though I’ve never mastered “On 2” — I couldn’t help but notice that there’s one thing the article fails to mention: Colombian salsa dancing, at least in Barranquilla and to the very limited extent that I’ve seen it in Bogotá, varies from what is referred to as salsa in much of the rest of the world. The step is a little different and it’s danced somewhat closer. I would love to take lessons to learn this style, but I haven’t done so yet, and so I can’t provide a better description than that – but I know enough to know it’s different. The music is the same, though, and so salsa dancers from anywhere will be able to get their groove on no matter what. And I’m sure that in the big cities, it’s probably possible to find all styles of salsa. I look forward to getting to know more about all of Colombia’s various cities and cultures, but with so much to explore, it’s going to take time. 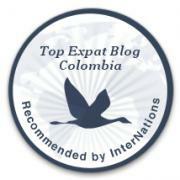 Have you visited various parts of Colombia, or are you from a particular region? Are you a salsa dancer who has experienced the Colombian style? Read the CNN article or watch the special and let me know what rings true to you, and what you would add. The cultural journey continues! Oh, and P.S. — I have in fact played that exploding drinking game called Tejo. Good times. More on that later! This entry was posted in Food & Coffee, Sports & Leisure and tagged adventure, anthony bourdain, barranquilla, cnn, coffee, Colombia, food, juan valdez, Latin America, salsa dancing, south america, travel. Bookmark the permalink. Can you tell me when and where they have salsa & Bach at a dancing during the week? Is there a website that organizes info? Thanks! Believe it or not, I have not been, but it is definitely the main place, and probably a good bet if you are looking to go and find other dancers (as opposed to dancing only with the people who came in your group — some places can be like that – for example, Rancho Currambero, which is great but prob you’d need to go with your own group). There are other smaller places, too, though be aware that many don’t really have a dance floor. People dance in between the tables and chairs. Still, they are laid back, good fun. Siguaraya is one like that, as if Oficina del Checo. Another club to check out that is more a mix of Latin music, I think, is Trucupey. I am not sure which nights of the week are best at these places, so sorry that I can’t help you with that. You might also try the website/twitter of La Checa, which tells about stuff happening around town. Also, I can’t speak to places in Santa Marta. I love Santa Marta but have mainly spent my time there at beach/outdoors and not so much going out – though there may be good places. Also, just so you’re aware, Marc Anthony and Carlos Vives are playing a joint concert in Cartagena on December 28th (I think that’s the date) if you are here then; I’m sure that will be great. Courtenay, I would love to find a good Cuban and/or on 1 dancer. Am in Barranquilla for a while From London. Are u free to go dancing at all? Oh, London has some good salsa dancing, at least from what I hear and based on my one night out dancing there! While it may be cliche to say, I don’t get out as much as I used to since we have a 2-yr old! But… I am thinking of having a get-together of B.o.B. readers in Barranquilla a few weeks, and there are other salsa dancers among them. I think it would be great to put everyone in touch! Keep an eye on your email and I’ll keep you posted! Thanks for reaching out! Either way stay up the excellent high quality writing, it’s rare to peer a great weblog like this one these days..
What a kind comment! Thanks very much – I really appreciate it! The theme is a free one… Coraline… that I customized. I’m glad you like it. Thanks for taking the time to read!